Has Qandeel Baloch Really Gone Too Far? One of the most viral news during ICC T20 WORLD Cup match between Pakistan and India was Qandeel Baloch’s promise to do a strip dance if Pakistan beats India on 18th March, 2016. This situation created chaos at almost all social platforms. 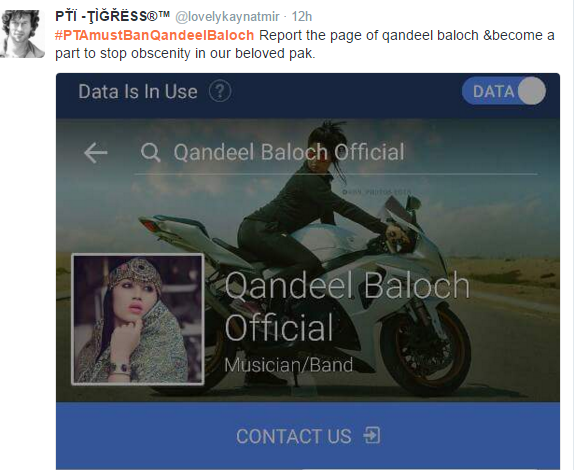 The vulgarity has crossed its levels with this announcement of Qandeel, according to many on Facebook and Twitter. 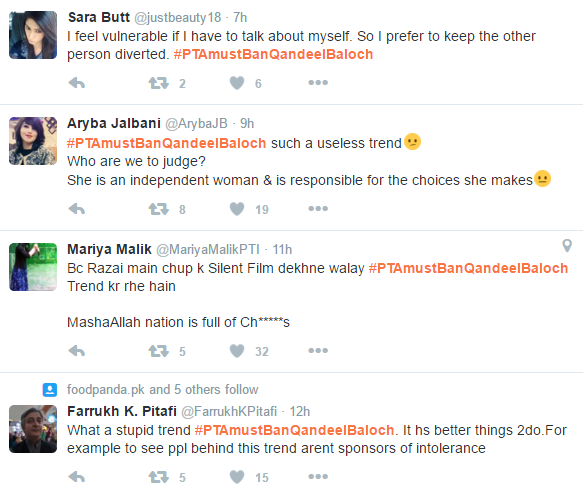 In this regard, #PTAmustBanQandeelBaloch Tweet was made by many Pakistanis on Twitter. One of the famous voice of Twitter “Farhan Khan Virk” (who is huge supporter of PTI) was the first one who trended against Qandeel on Twitter. People appear so aggressive on this situation that they requested to report her official page of Facebook. Now there are two sides of this story as things in Pakistan are not so simple as they seem. 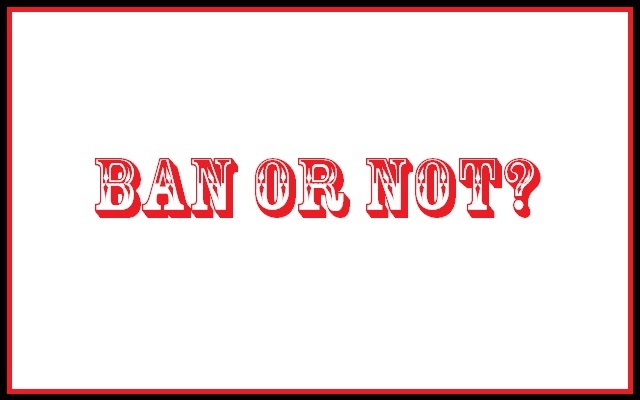 There is a perception found on all these social media platforms like Twitter and Facebook that all those don’t like Qandeel and protesting against her; are actually the ones who themselves want fame or focus by talking against her and in short using her popularity for the sake of theirs. In this category; both Farhan and Arsalan Naseer falls. This bulk of people are the ones that are favoring Qandeel on a point that this is her personal life and she is an independent woman so she must not be bound. This group also naming Qandeel’s approach as realistic as people in our society are enjoying her vulgar videos, they use to watch them but when it comes to criticism they become the supporters of Islamic society and become against her. While presenting a balanced and unbiased view on the hot issue, we must accept the harsh reality that such vulgar-ness and obscenity is going to impact the Pakistani youth to the larger extent. It’s the right time for both PTA and PEMRA to take a significant step against this issue. PEMRA and PTA must become active now and take fundamental steps either to stop the prevailing vulgarity in our society or to some extent atleast filter it.